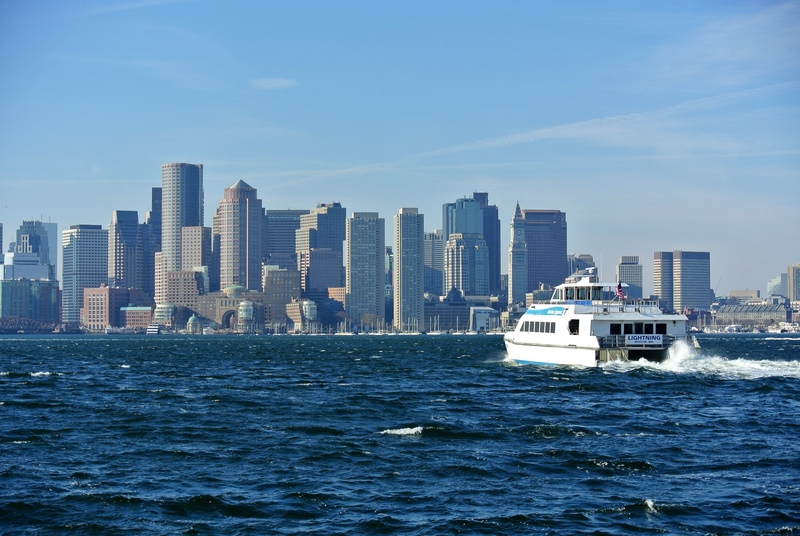 Boston’s Best Cruises and the MBTA, your gateway to the city. M/V Lightning pictured, photo by myself. This entry was posted in Photo's of the week and tagged Boston harbor, Boston skyline, Boston's Best Cruises, M/V Lightning, MBTA Ferry. Bookmark the permalink.